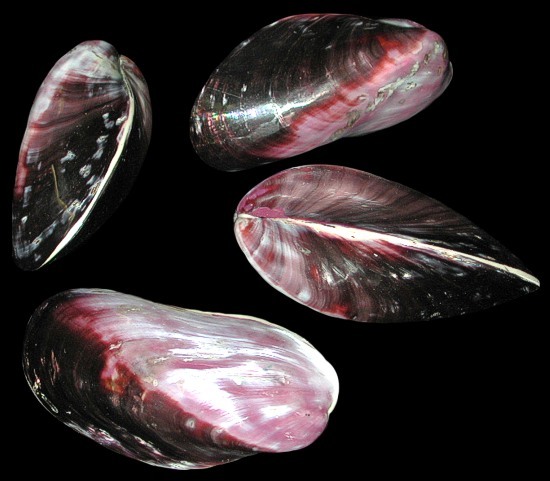 Description The Purple Mussel Pair is a bivalve (mollusks that create top and bottom shell). Mussels are the most abundant of all bivalves. There are 250 species found world wide. The valves are thin, lack prominent teeth. 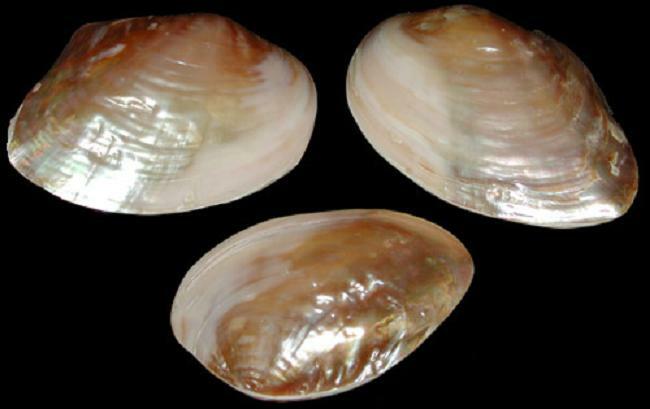 The top and bottom shell is joined by a long ligament in the front half. Many mussel species have been a food source for centuries. Habitat Indo-Pacific region stretching from the Indian Ocean to the northern Australian shores. They like to attach themselves to rocks or wooden marine objects.